Maui Jiu-Jitsu Academy – Come join the Maui JiuJitsu Family. Gracie Jiu Jitsu, Street Self-Defense, and No-Gi Training. 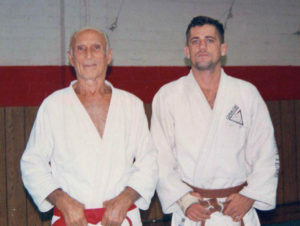 Maui Jiu-Jitsu Academy follows the tradition and lineage of Master Helio Gracie and is part of the Pedro Sauer Jiu Jitsu Association. We specialize in Gracie Jiu Jitsu, Street Self-Defense, and No-Gi Training. Maui Jiu-Jitsu Academy is located in Haiku and is one of the first and oldest Gracie Brazilian Jiu Jitsu academies in Hawaii. Established in 2000 we are proud to be celebrating 17 years of Maui Jiu Jitsu. 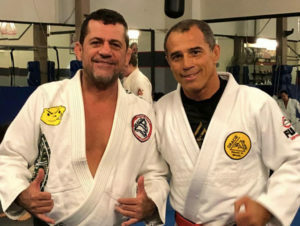 Maui Jiu-jitsu Academy was founded by Professor Luis Heredia, a 6th Degree Black Belt under the legendary Rickson Gracie. 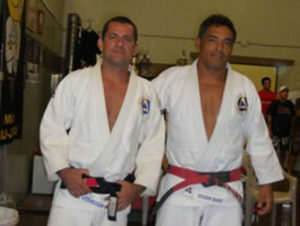 Luis has been practicing Brazilian Jiu Jitsu for almost 40 years with the best in the world. He has received many awards for his teaching dedication and tournament accomplishments. “People should be viewed by their respect towards others, the love in their heart, and their passion towards life.” Professor Luis Heredia . It all started back in the 80’s during a surfing day when Luis collided with another surfer in one of the beaches of Brazil. That surfer was Rickson Gracie. 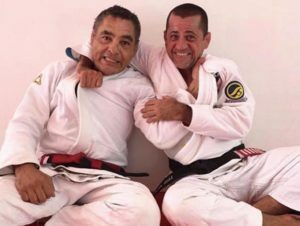 From that day Luis was invited to start training in the Gracie Headquarters and was able to learn directly from Grandmaster Helio Gracie and Rickson, (the very first Jiu Jitsu family). 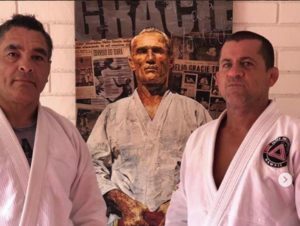 Luis would eventually move to America with Rickson and Ralph Gracie to help Royce and Rorion with the Gracie academies in the U.S.. He stayed alongside Rickson for 12 years, helping him settle several academies. 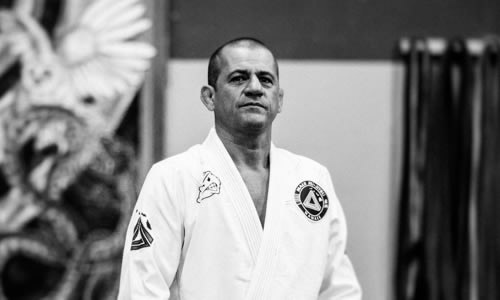 In 2000 Luis moved to Maui to opened one of the first Gracie Jiu-Jitsu academies of Hawaii.